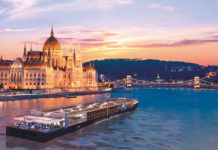 Regent Seven Seas has unveiled a new series of foodie cruises on board Seven Seas Explorer when it sets sail for its inaugural Caribbean season next month. 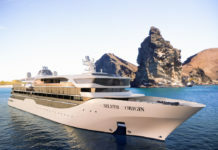 For the 10- and 14-night Caribbean sailings this winter and spring, Regent is developing new classes for the Culinary Arts Centre on-board and new Gourmet Explorer Tours at selected ports of call. 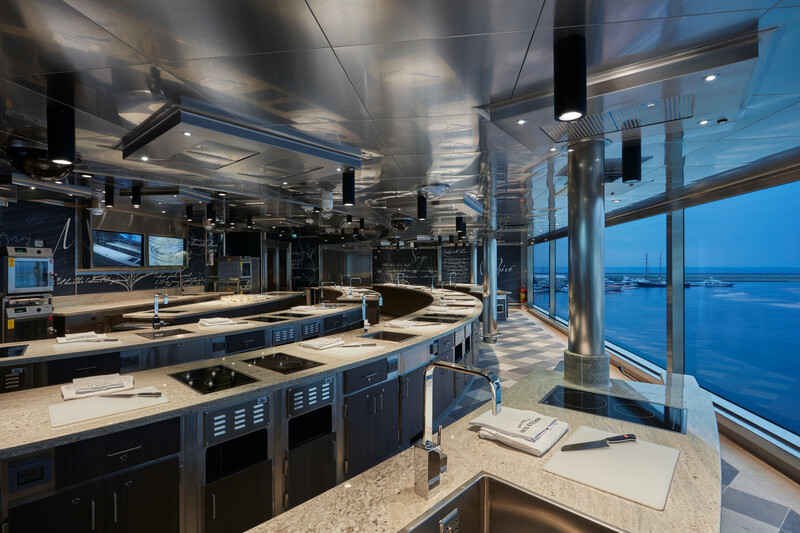 Located on deck 11, the Culinary Arts Kitchen is designed in much the same manner as the most prestigious cooking schools in France. Guests attending classes will receive personalised instruction and hands-on training at 18 individual cooking stations. The new classes for the Caribbean season include Fiesta on the High Seas, designed for lovers of Mexican cuisine, and Caribe!, which celebrates the spices, ingredients and distinctive flavours of the Caribbean, while guests can learn how to prepare traditional Spanish tapas and authentic sangria during the Viva Espana class. 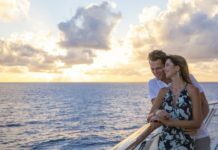 Further enhancing the curriculum offered at the Culinary Arts Kitchen, Regent is developing new Gourmet Explorer Tours for the Caribbean season, which allow guests to explore the destinations through its epicurean offerings. Tours are accompanied by the chef instructor from the Culinary Arts Kitchen along with a local guide, often a chef, with intimate knowledge of the region’s agriculture, wine and cuisine, to add an extra layer of authenticity to this immersive culinary experience.